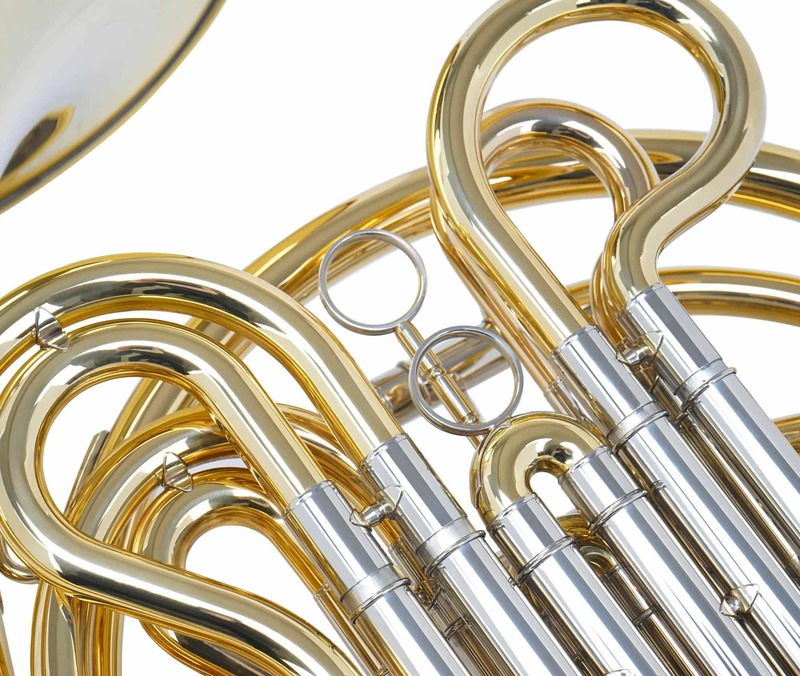 As early as 16,10 € month financing with a maximum maturity of 72 months; total amount 1159,20 €; Bound annual borrowing rate 5,74 %, effect. APR 5,90 %. These figures are also the representative example in the sense of §. 6a paragraph 4 PAngV Agencies are exclusively by BNP Paribas S.A. Niederlassung Deutschland, Standort München: Schwanthalerstr. 31, 80336 München. Classic Cantabile Brass series - big sound, small price! 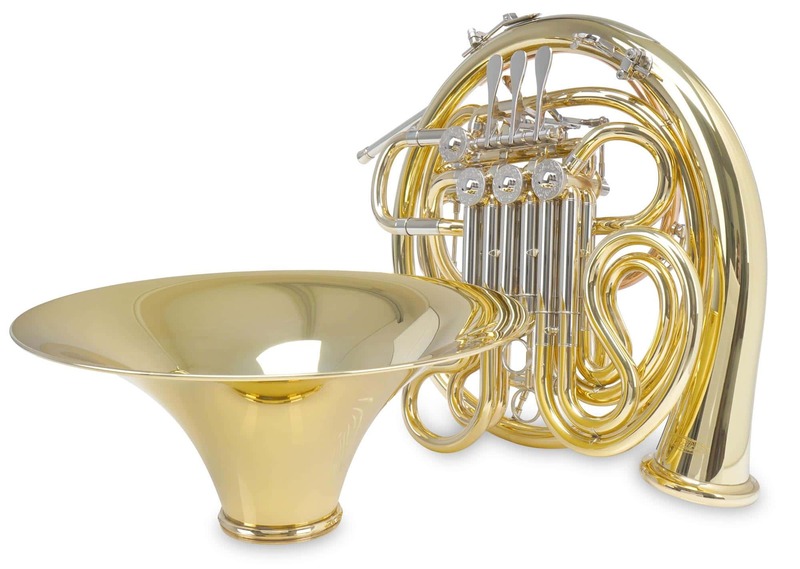 The Classic Cantabile BRASS series instruments have always stood for exceptional sound, quality workmanship and fair prices. 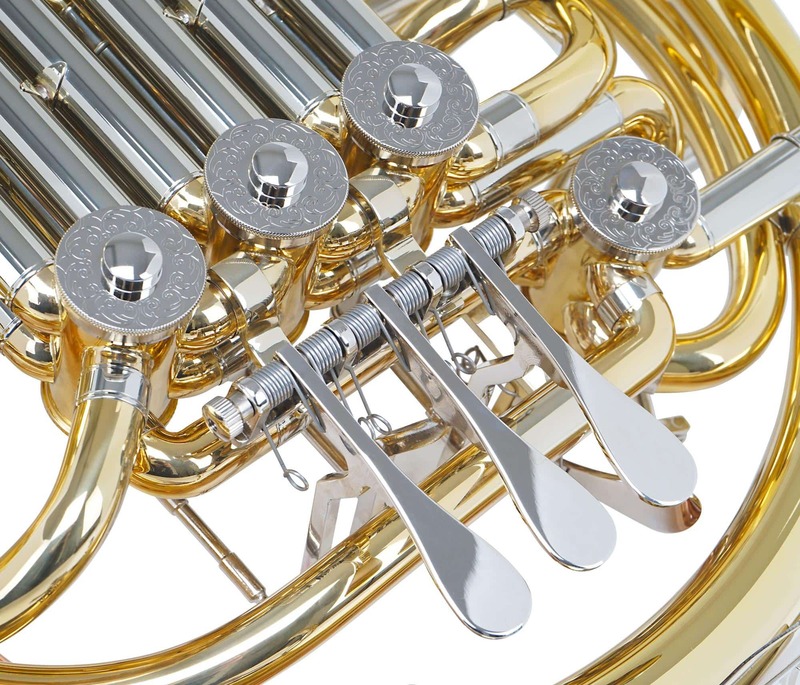 Since their introduction, these beautiful instruments have inspired beginners as well as professionals. 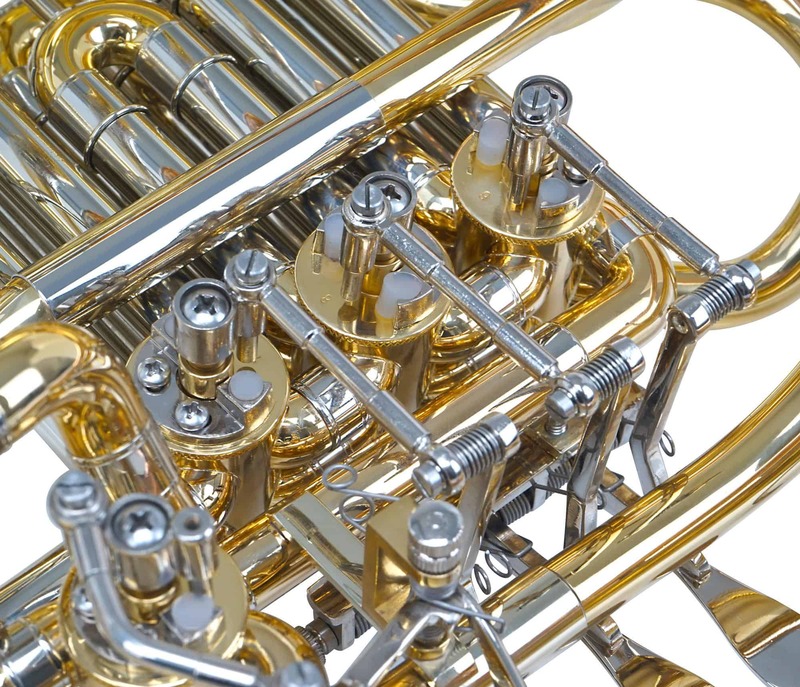 Their excellent quality is evident in all of the loving details that make these instruments something very special. 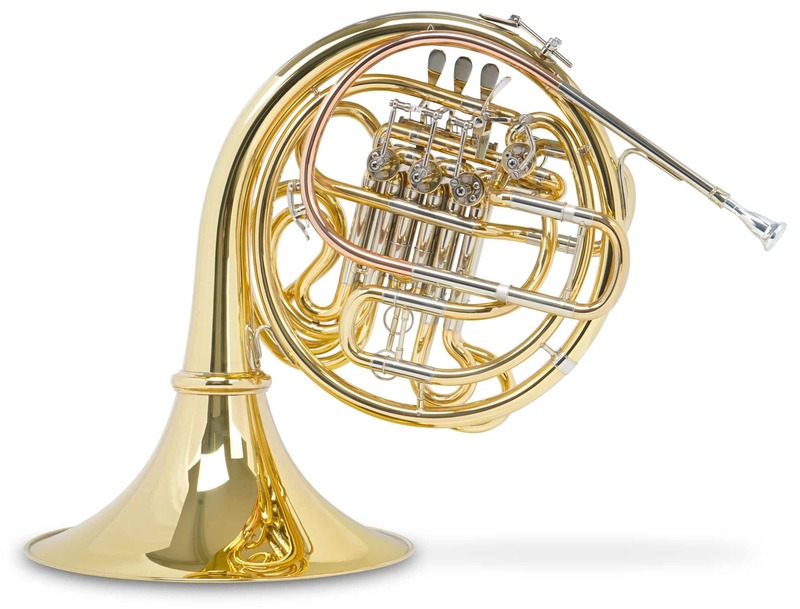 The WH-801L F/Bb Double Horn is a beautiful instrument for both beginners and advanced players. 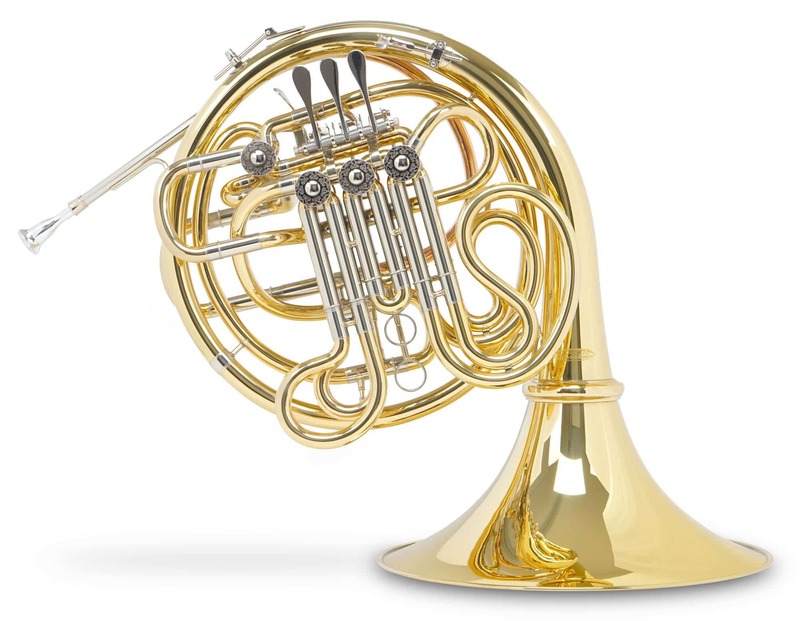 With thanks to the quarter valves, it can be used as an F or Bb horn. 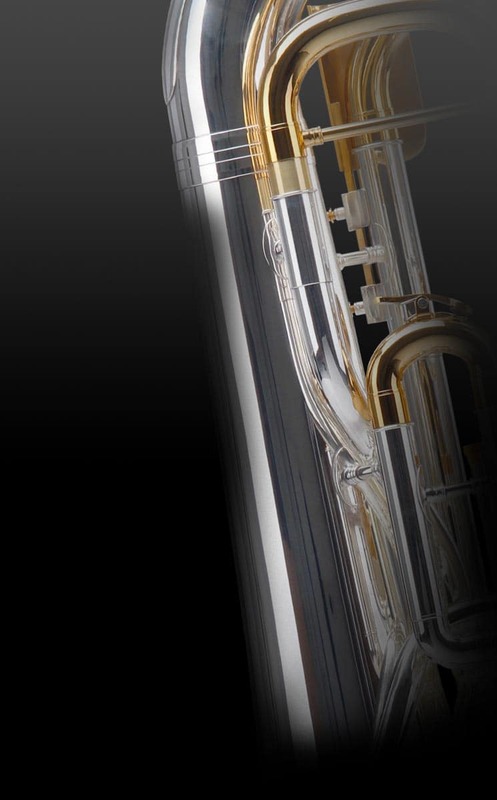 The smooth-moving nickel valves and the detailed workmanship give it an excellent and warm sound. 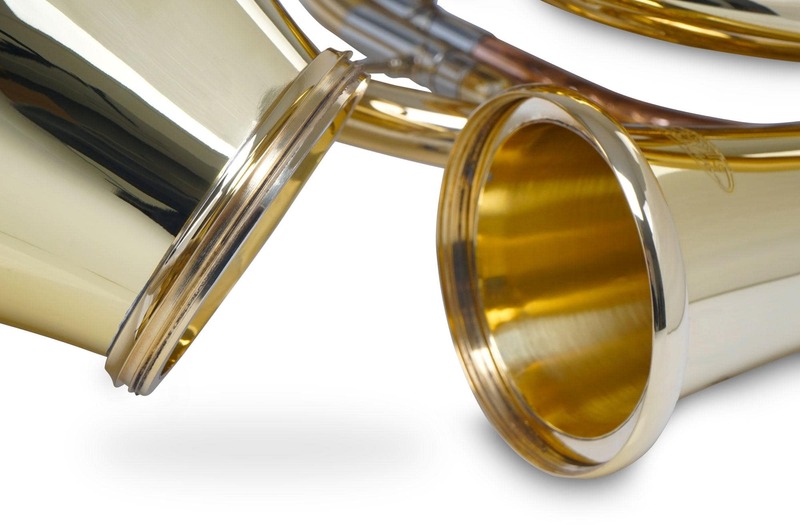 The bell, tuning slide and mouthpiece are made of brass. 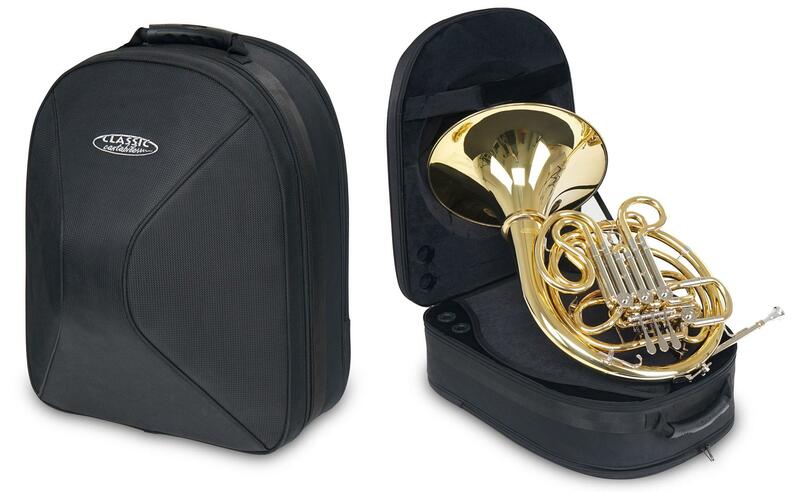 Accessories include a sturdy case, a mouthpiece, and a cleaning cloth.